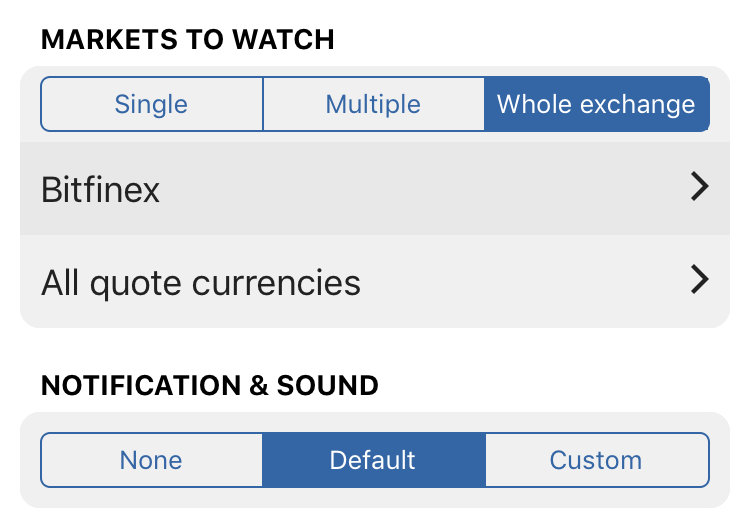 Stay on top of all cryptocurrencies as well as traditional markets. Not everybody is a programmer. 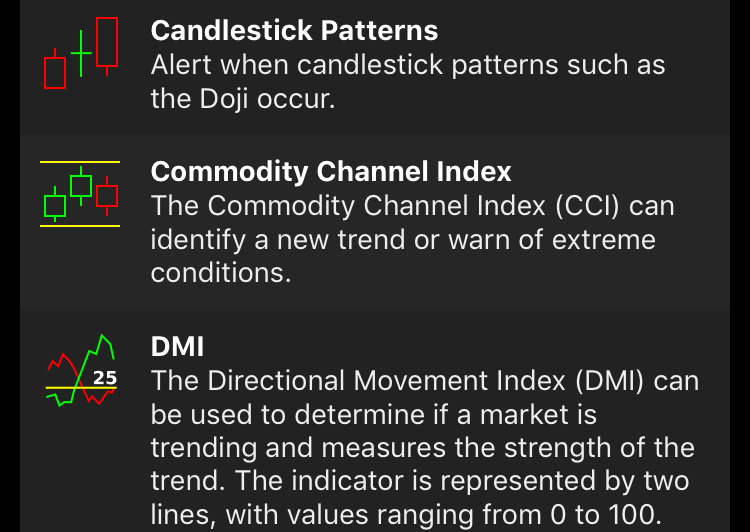 Build your own indicator without programming, optionally spanning multiple charting periods. 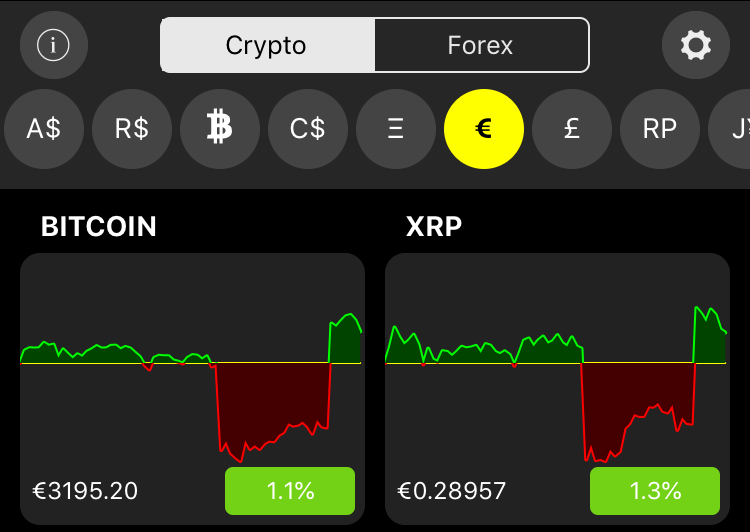 You can stop staring at the charts 24/7, knowing that you will be alerted in real-time when relevant price action occurs. 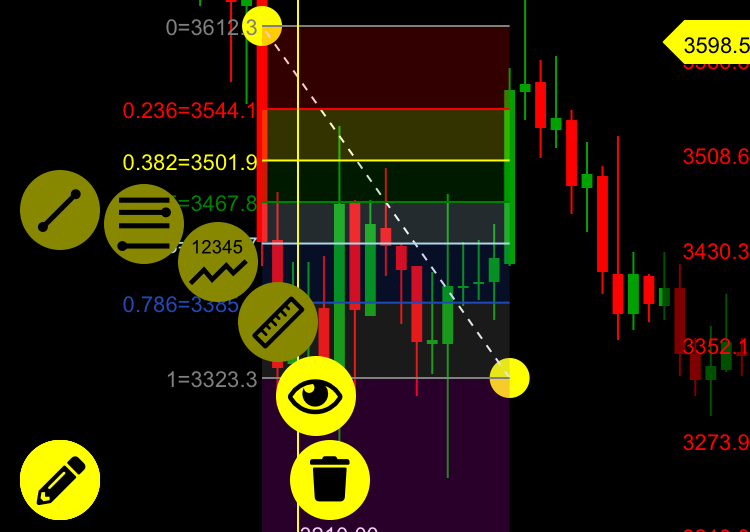 Perform in-depth analysis, annotate charts, using an interface tailored for mobile. 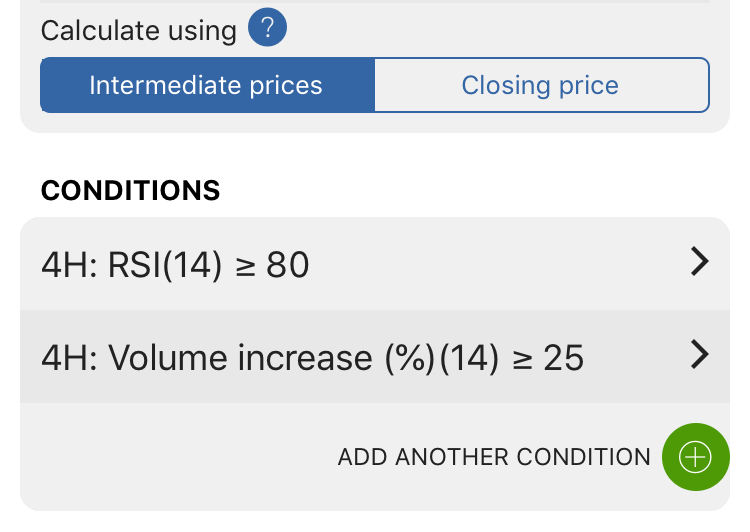 Go beyond price breach alerts and be notified when the current trend has a high probability of switching directions. 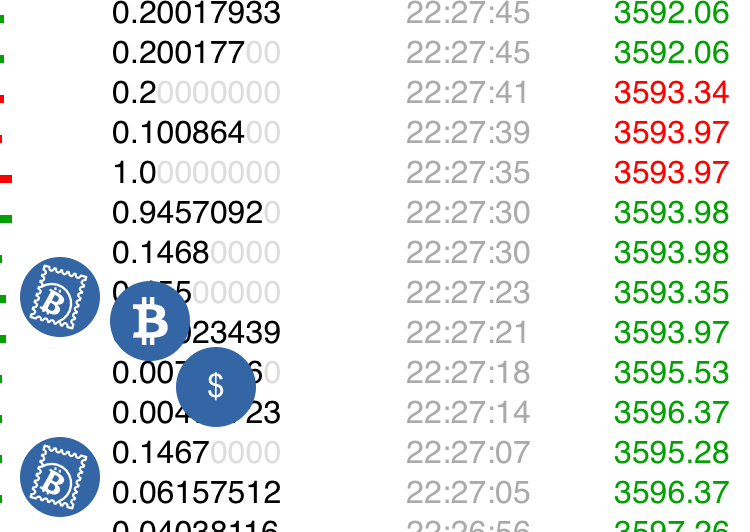 Setup just one alert and monitor all pairs, possibly hundreds, of an exchange.